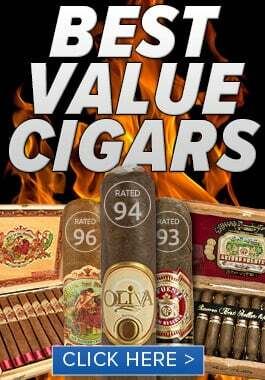 Butera Cappello E Tubes Super Deal – Free Romeo y Julieta Habana Reserve Pack and Free Shipping! If smooth, creamy smokes are your cup of tea and you’ve never tried a Butera cigar, you are truly missing out. 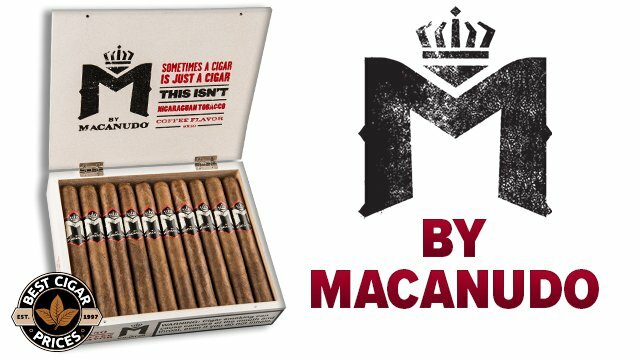 These medium-bodied Dominican beauties are made at the famed Tabacalera de Garcia with Connecticut shade wrapper leaves, sweet Indonesian-grown binders, and fillers from the Dominican Republic. 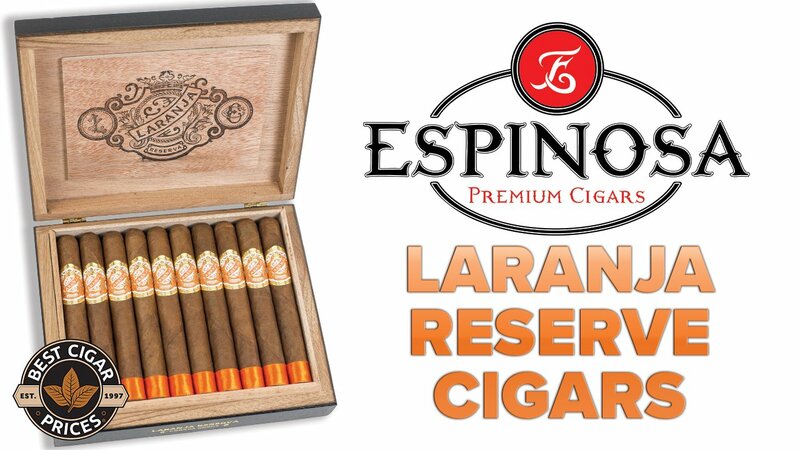 This smooth-talkin’ blend makes for a creamy, sweet, and slightly-peppery smoke with hints of cedar and roasted nuts that will have you lighting up one after another. And right now, lighting up one after another has never been easier—for a limited time, we’re offering free shipping on every box of Butera Capello E Tubes plus we’re throwing in a free 3 pack of Romeo y Julieta Haban Reserve Coronas at no extra charge! Butera’s robusto-sized smokes are perfect for the on-the-go smoker, and come in durable, screw-top, cedar-lined tubes. 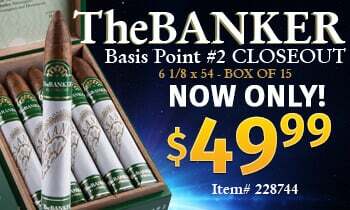 Don’t miss out on this opportunity to have some of the tastiest smokes in our humidor shipped right to your front door at no charge for shipping and a free gift! And as always, when you buy an item tagged with free shipping, your entire order will ship for free, so get yours now and save on your whole order! 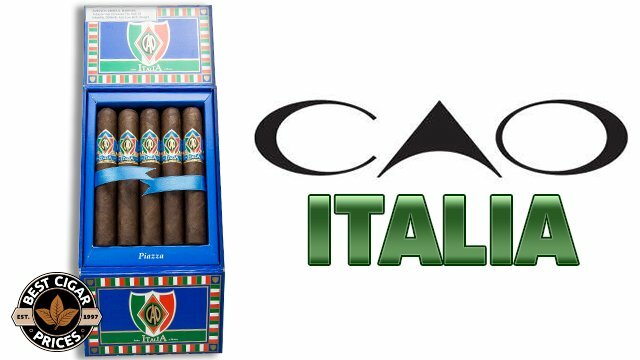 Casa Garcia - As Low as $1.35 Per Stick!